It's our talented and motivated team members that assist us to achieve continued success. If you're interested in joining a company that values your input and offers you a meaningful career path, we're interested in hearing from you. 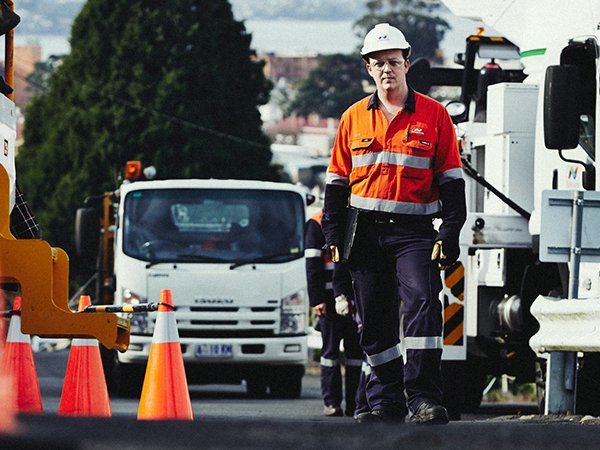 This video showcases the contributions our people make across the business. 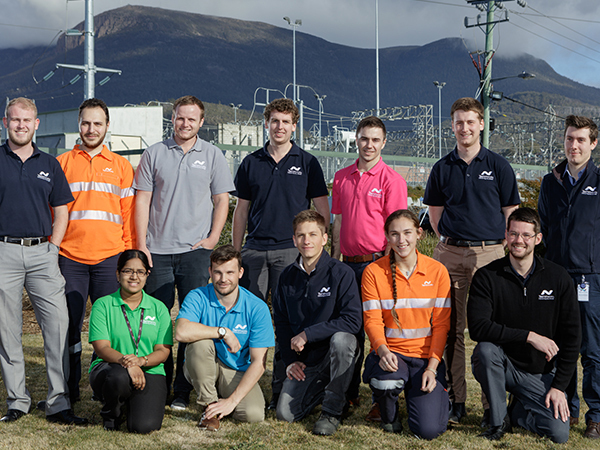 It tells the story of our multi-faceted approach to delivering power, how we create value for our customers and how we make a difference in the Tasmanian community. These are just nine stories of the more than 1000 team members involved in delivering your power. 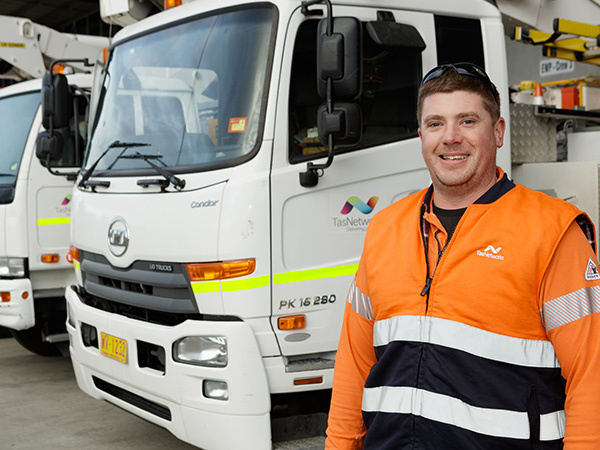 Want to work for an employer of choice? Finishing uni and ready for a career? Are you a school leaver or keen to learn a trade?